Guaranteed number of implants you will place. 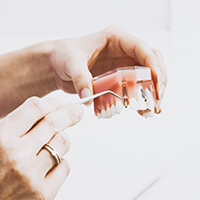 We aim for you to treat a variety of cases from diagnosis, placement, and restoration as well as bone augmentation, you will see several complete cases. You will also plan and treat a variety of cases using guided surgery. 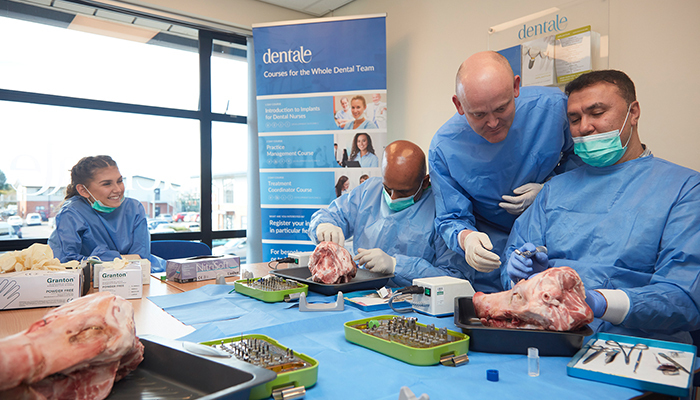 This practical course aims to provide delegates with the skills required to place dental implants, gaining clinical skills, core competencies and confidence. By the end of the course participants should also be able to select suitable cases where guided surgery would be of benefit and be able to plan and carry out guided surgery on simple cases. 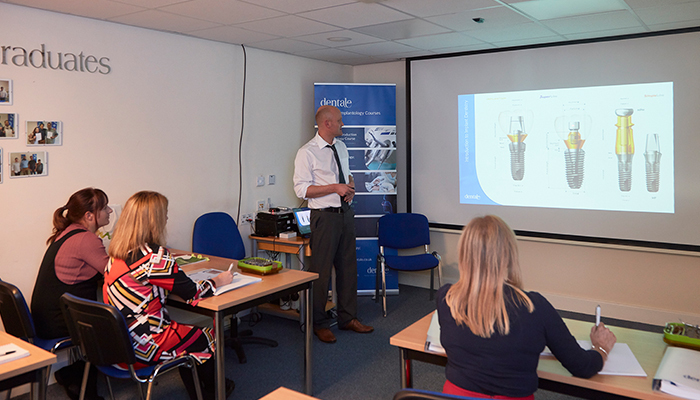 Enhance your implant skills on our 1 and 2 day focused courses on sinus lifts, osseodensification and more. We comply to the latest GDC regulations for the provision of verifiable CPD and on our advanced course you receive a skills portfolio and up to 70 hours of verifiable CPD. As a dental professional you are responsible for ensuring and declaring that our training activity meets the criteria for verifiable CPD. The development of a logbook (portfolio) of patient cases that can be used towards additional qualifications and demonstrates patient treatment.